Prodigy closed for March break on March 8th & re-opening March 16th. 2019 Summer Camps and Classes now available! All of the Prodigy Competitive and Recreational Summer camps and session classes are now available for registration. SPECIAL EARLY BIRD DISCOUNTS are available until March 31st. Register and pay before March 31st and receive a 10% discount on your camp costs before tax. Prodigy Dance is very proud to announce that we have once again been selected as a Best Business for 2018 with Three Best Rated for Dance in the city of Pickering. 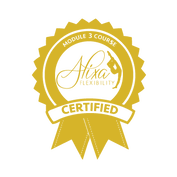 Click the badge above to visit the site. So proud of our Prodigy Mini Pre-Comp Dancer Carmen on her T.V.O special. Click here to check it out. 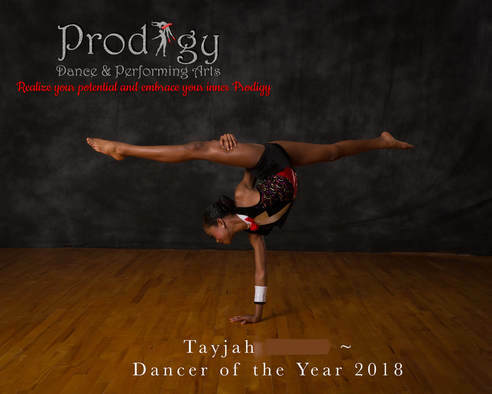 ​ Come try one of our dance classes to see if Prodigy is right for you. One class is all it will take for you to become part of our dynamic studio. Please email us at prodigydancearts@gmail.com to make arrangements for your trial class. Already a Prodigy parent, click the Approved Partner Logo below log into our Jackrabbit servers below. 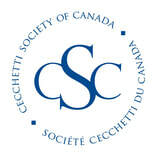 Prodigy is a Cecchetti Society of Canada & Acrobatic Arts certified studio. Offering exams in both Ballet and Acrobatic arts.